Summer steals the glow from your skin and makes it look dull. Jiva Summer Pack brings together the essence of age-old tips that has been handed over generations. 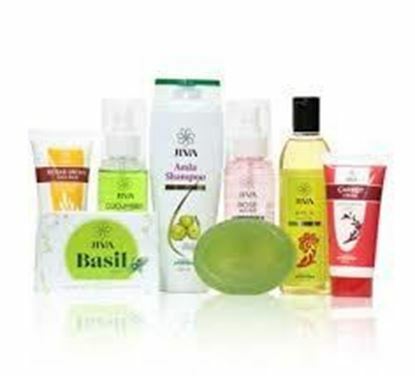 All 7 Jiva products in this pack clean, exfoliate, nourish your skin and protect from UV damage.